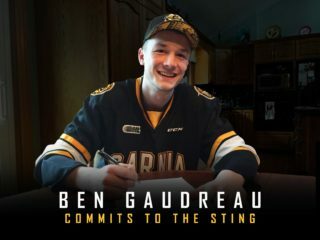 Sarnia, ON  Sarnia Sting General Manager Alan Millar announced this evening that the hockey club has named its Captain and Alternate Captains. The Captain is veteran forward Matt Martin. Martin a native of Windsor, Ontario enters his third year in the league and this will be his first season as Sting Captain. 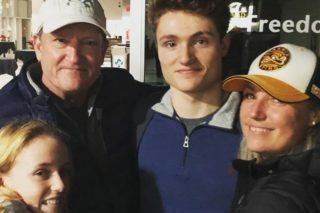 Martin originally a free agent walk on with the club had a career high 25-goals last season and was a 5th round pick of the New York Islanders last June. The Alternate Captains are Mark Katic, Steve Reese, Justin DiBenedetto, Jordan Hill and Steve Ferry. The Sting next see action on Friday night when John Tavares and the Oshawa Generals make their only visit to the SSEC this season. Tickets can be purchased by call 519-541-1717, online at www.sarniasting.com, or in person at the SSEC Box Office.